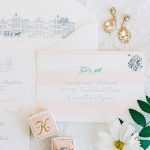 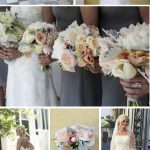 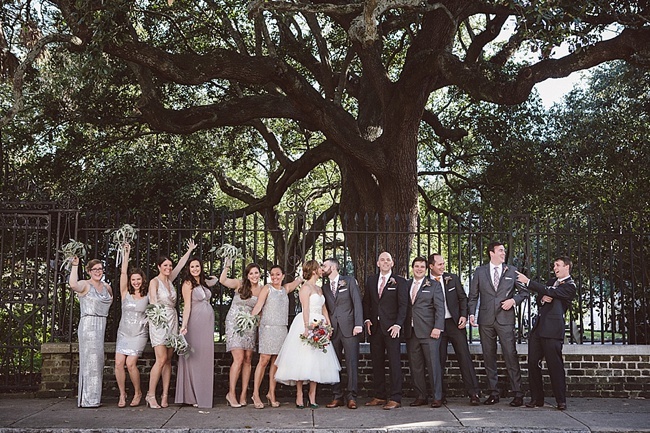 Prepare to pin your hearts out because Jocelyn and Tim’s Charleston wedding is brimming with countless unique and steal-worthy details. 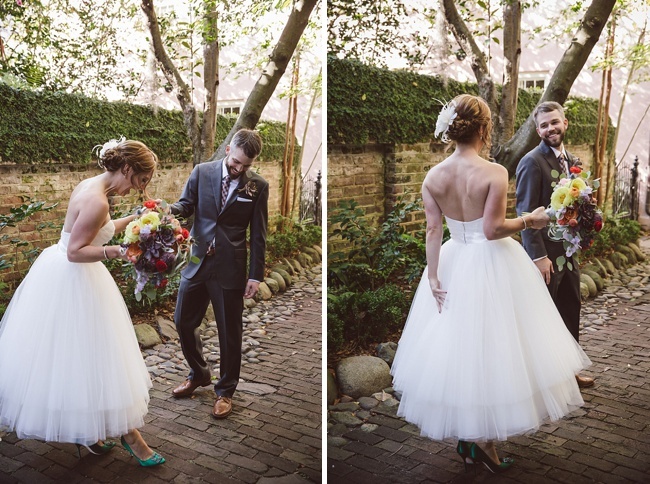 For starters, there’s Jocelyn’s tea-length tulle wedding gown which has inspired obsession throughout the TWR offices, a look made only more fabulous by her green satin pumps and whimsical bouquet of crazy colorful blooms by Branch Design Studio. 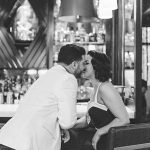 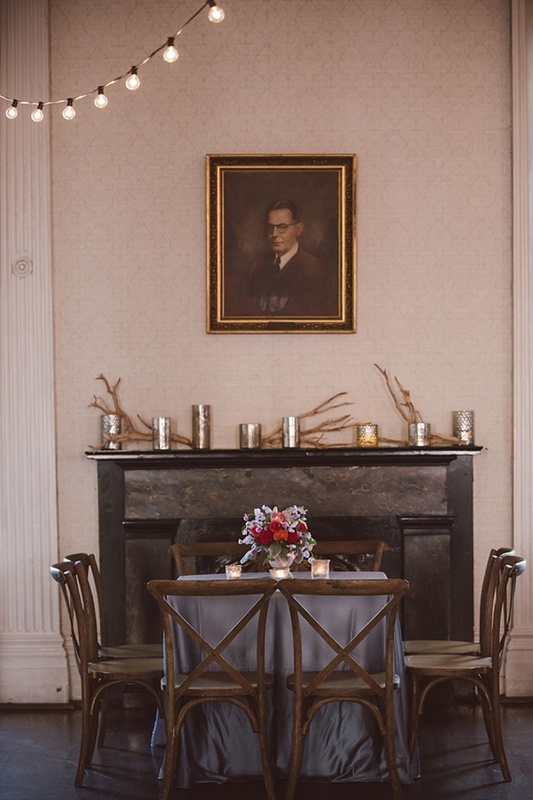 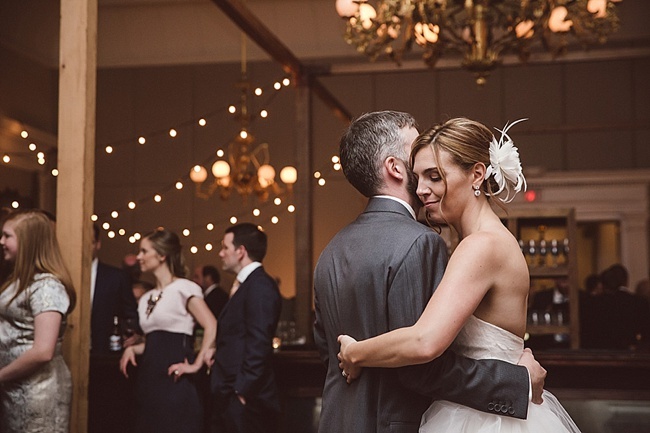 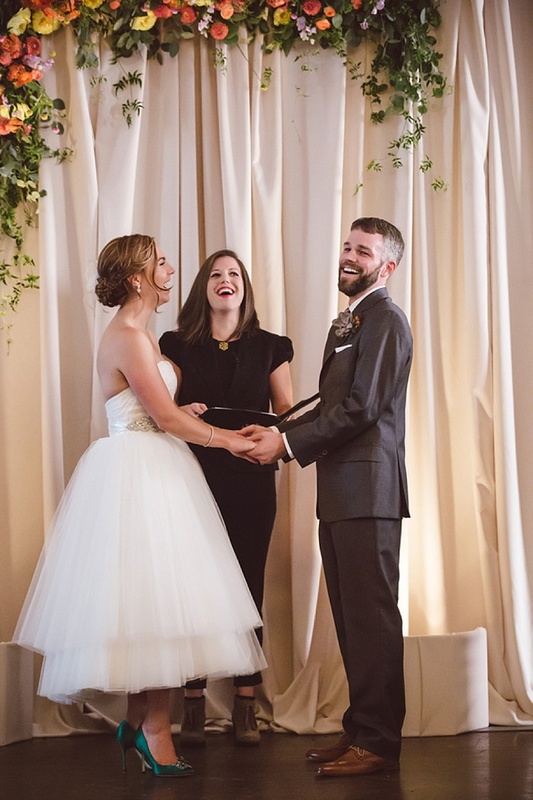 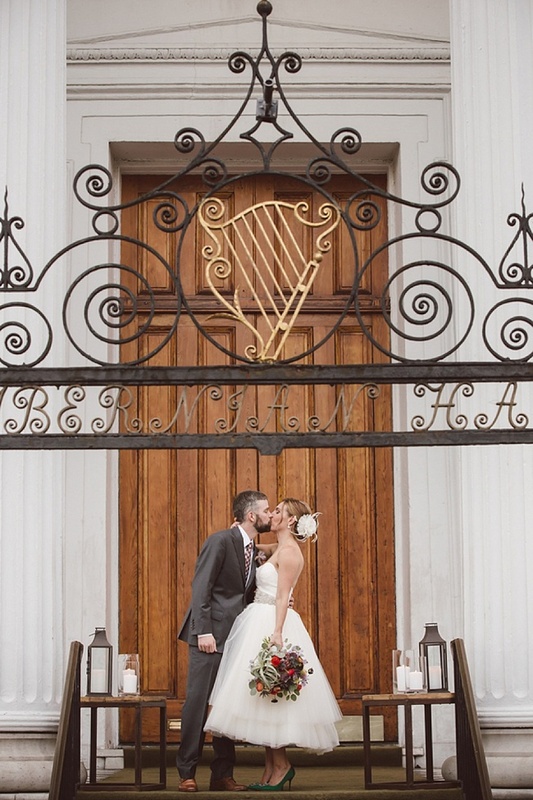 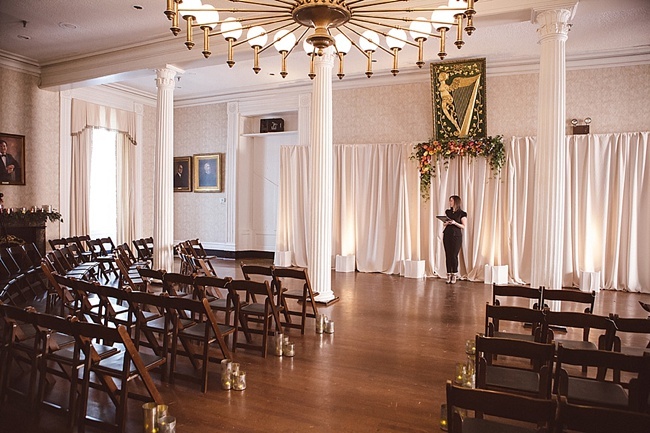 After a darling first look, Jocelyn and Tim tied the knot in a laughter-filled ceremony on the first floor of Hibernian Hall, the same venue where the bride’s parents had been married years before. 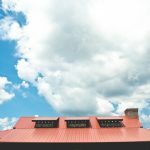 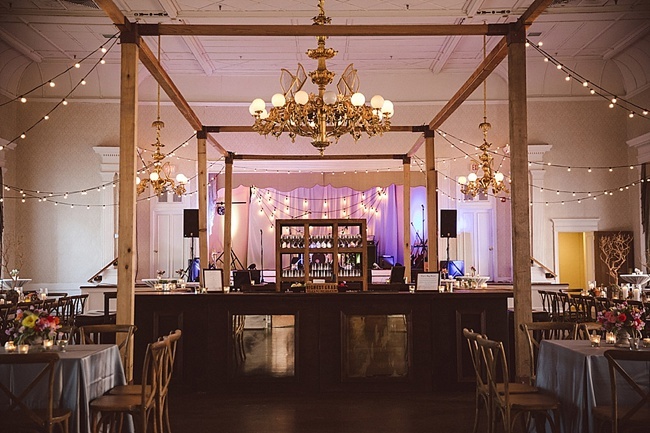 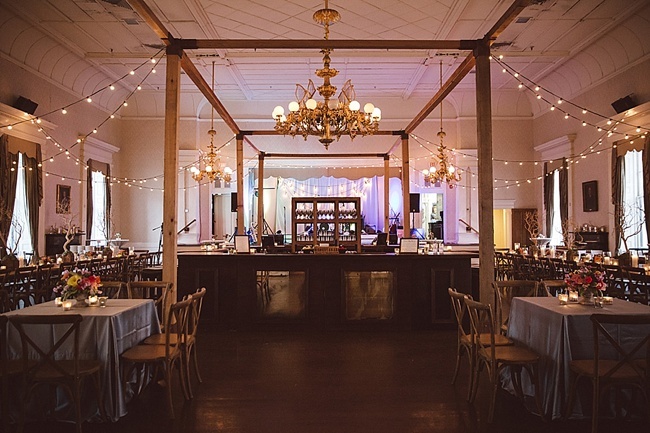 The Plantation Singers then welcomed guests upstairs where Megan of Mingle, along with the masterful installation skills of Technical Event Company, had completely transformed the historic ballroom into a wonderland. 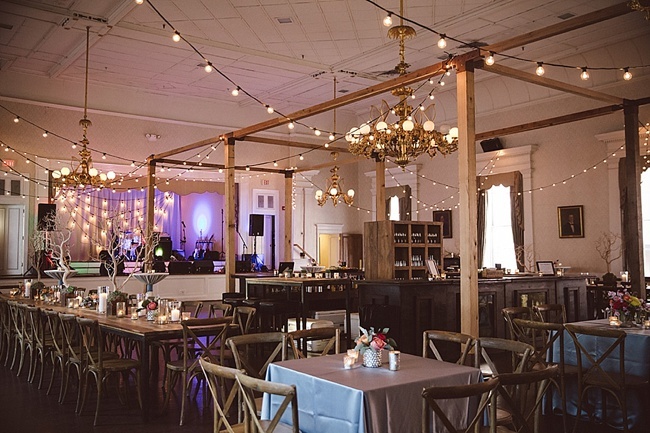 Custom wood frames strung in bistro lights had been raised in the center of the room to surround a double-sided bar and create a wild, rustic atmosphere in the otherwise traditional room—fabulous! 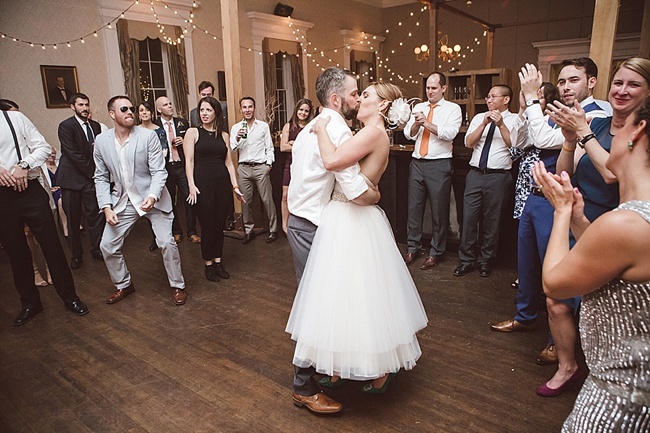 After guests had enjoyed dinner from Brick Lane Catering, the dance floor was filled for the rest of the evening thanks to the sounds of Charleston Groove Factory. 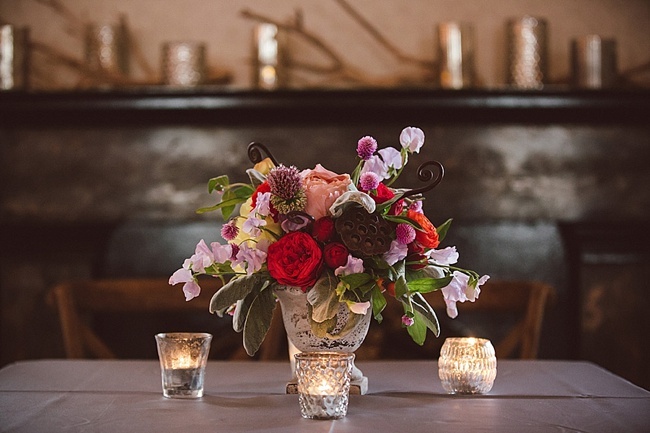 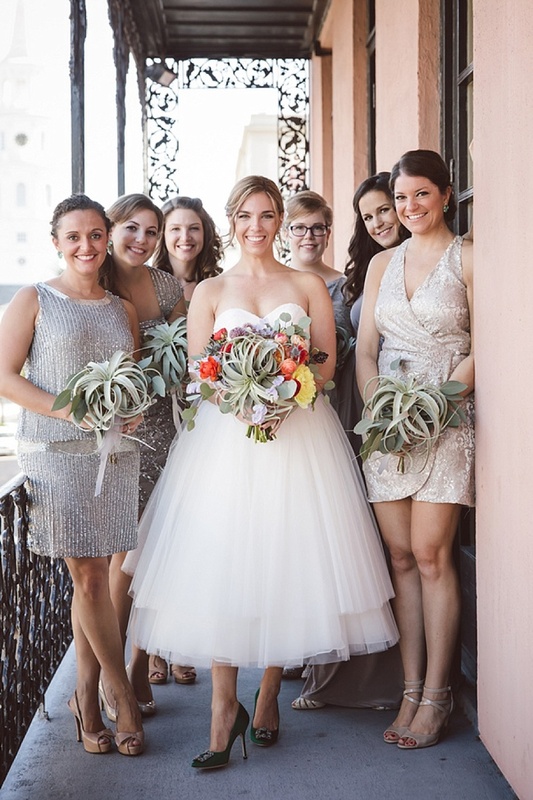 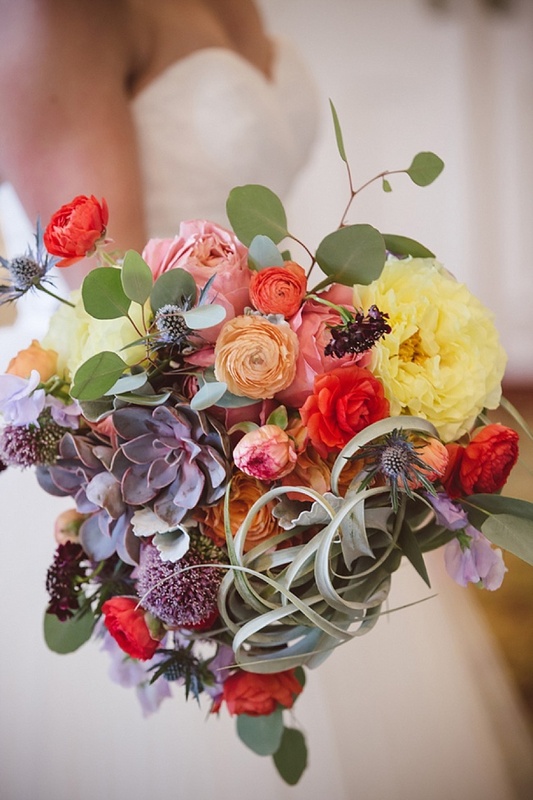 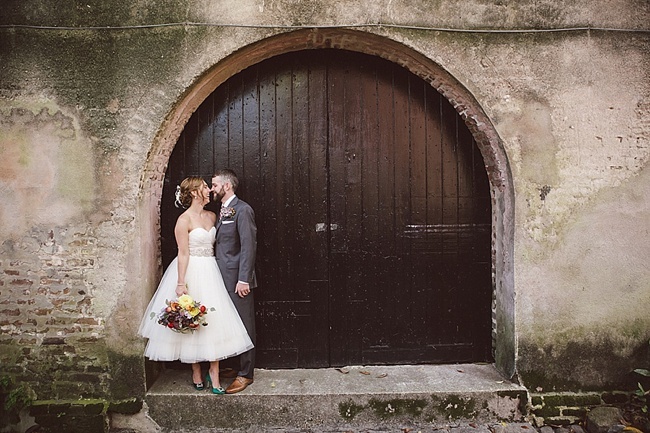 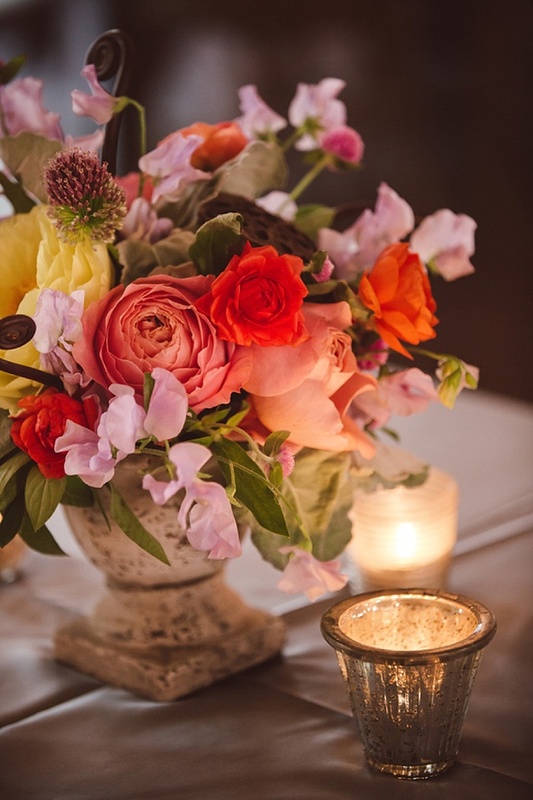 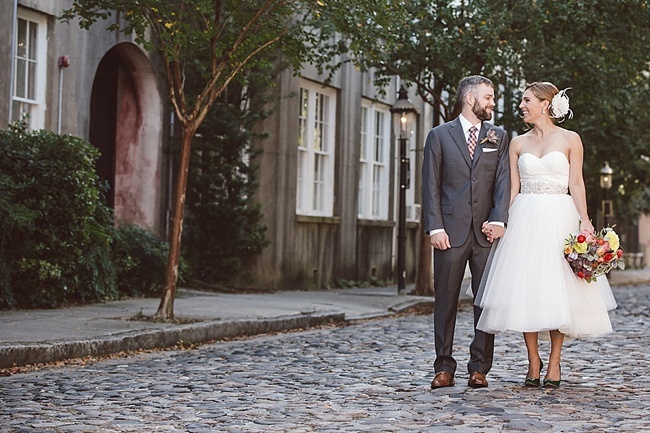 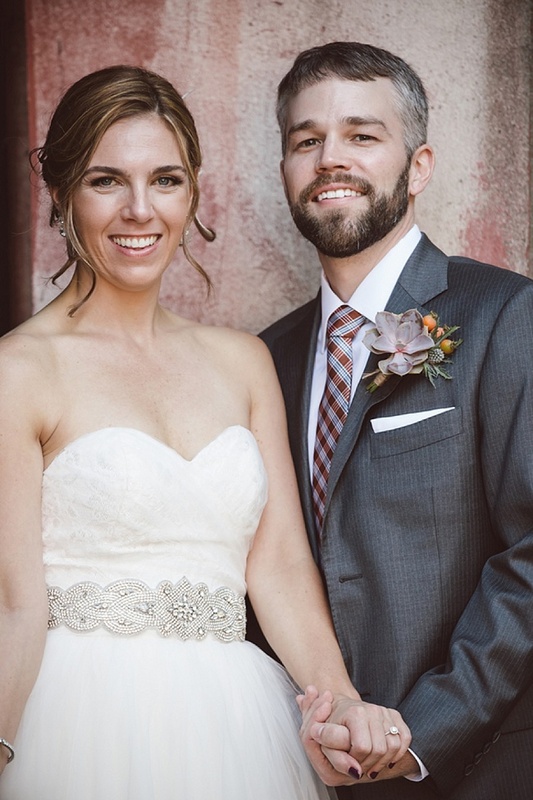 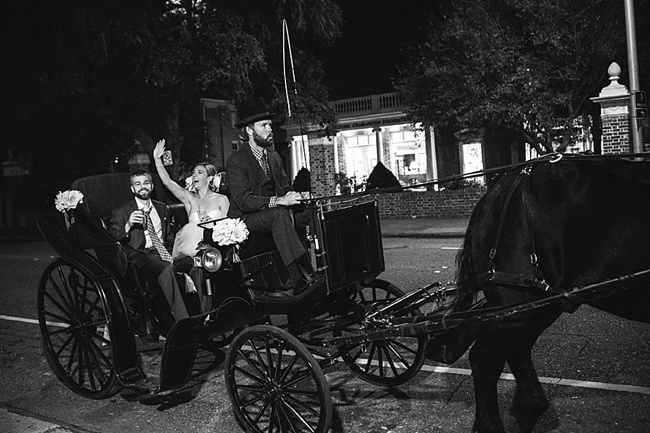 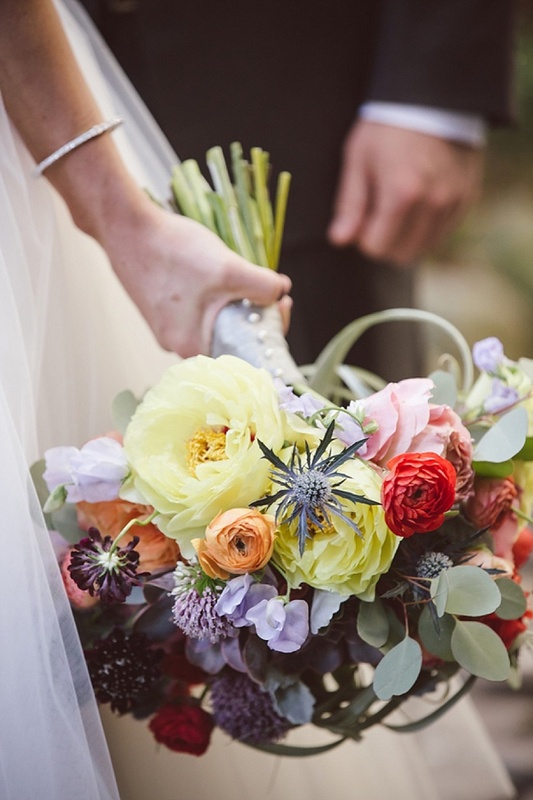 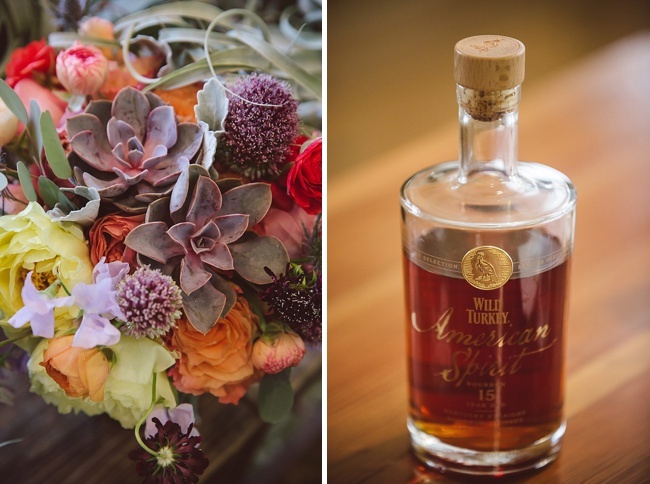 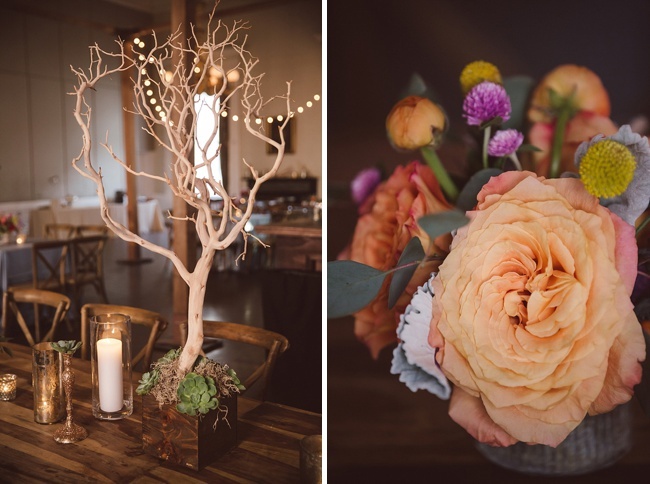 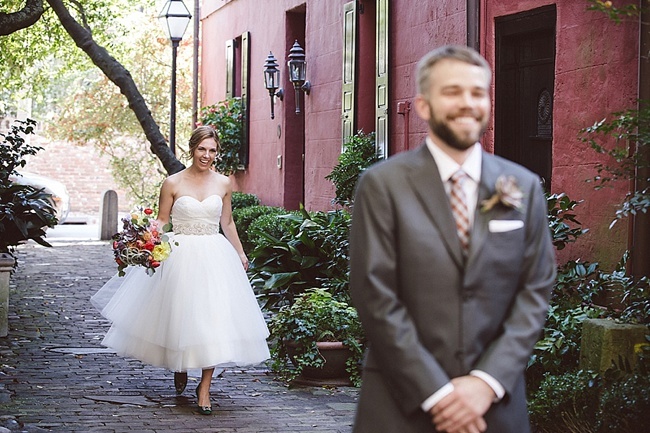 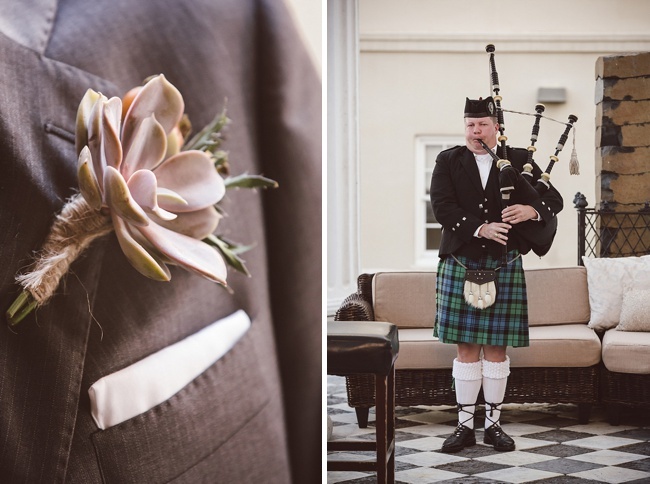 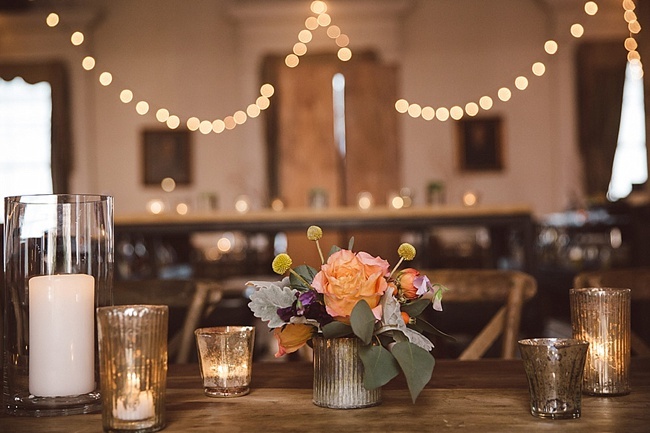 A big thank you to amelia + dan photography for sharing this incredible affair with us!